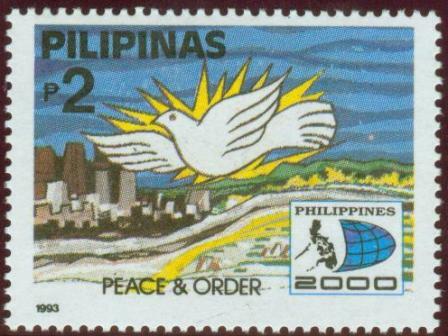 1993, December 14. 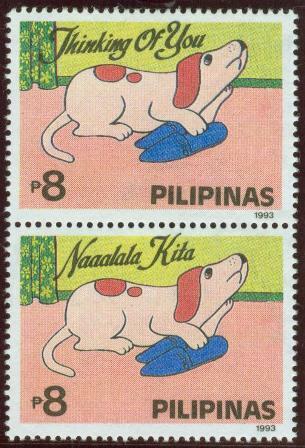 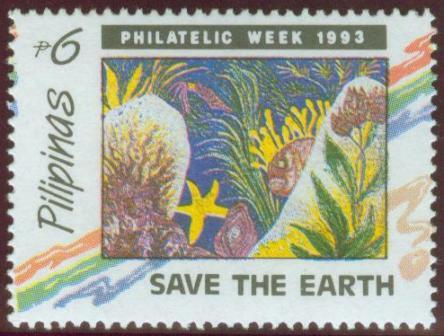 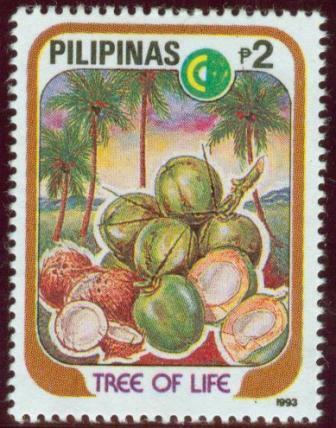 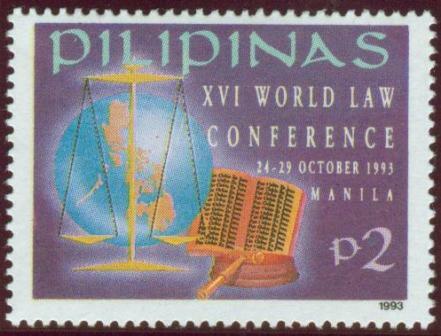 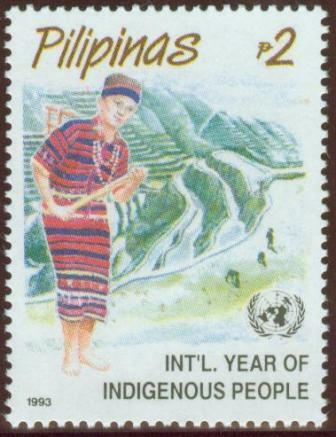 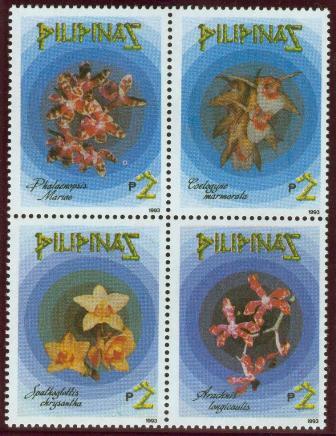 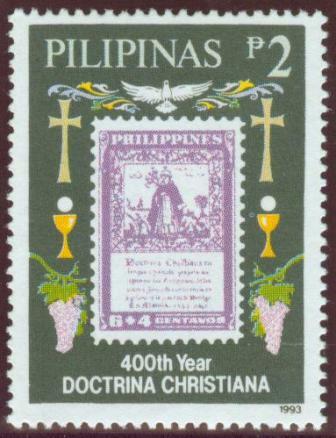 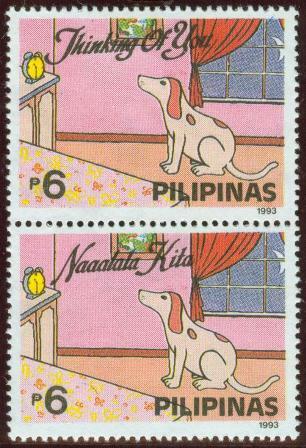 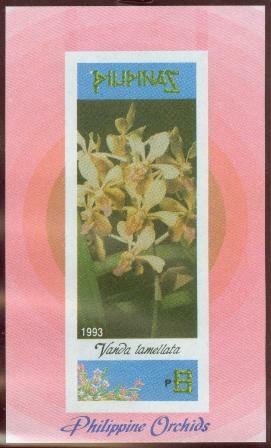 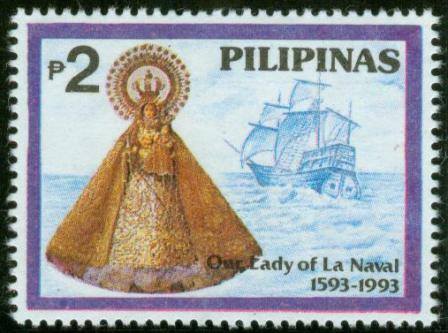 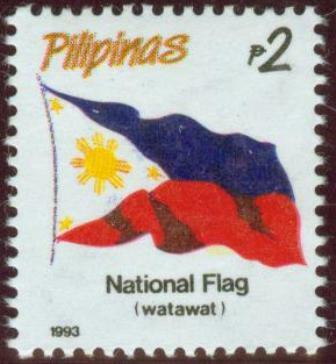 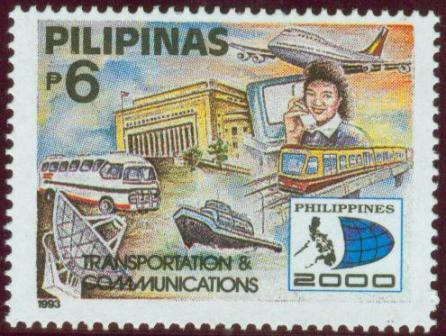 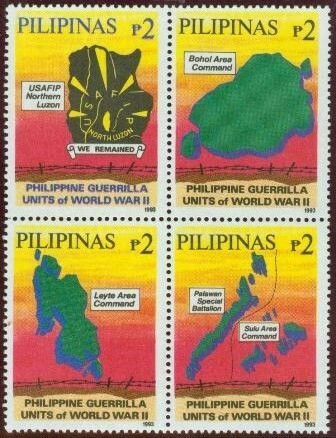 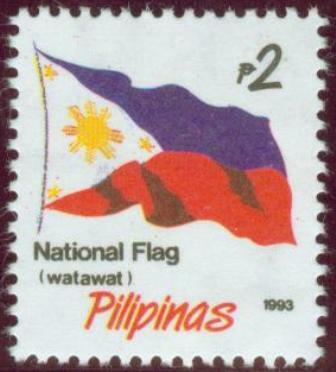 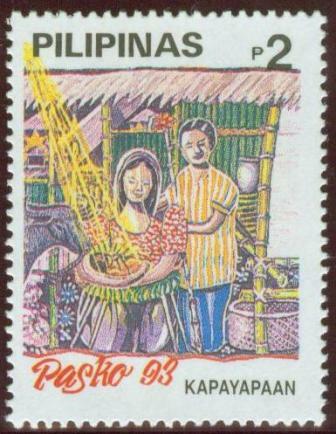 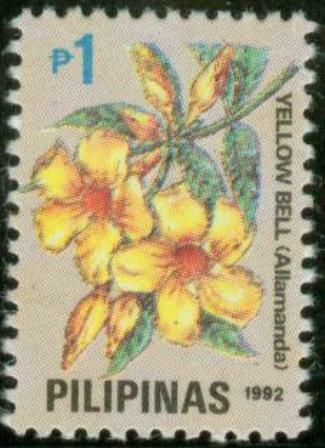 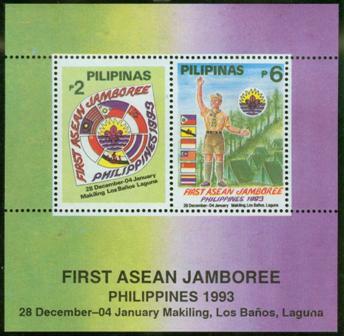 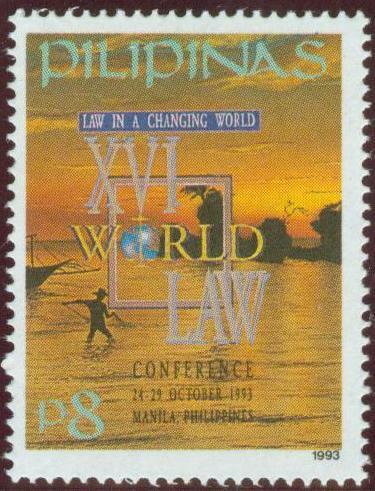 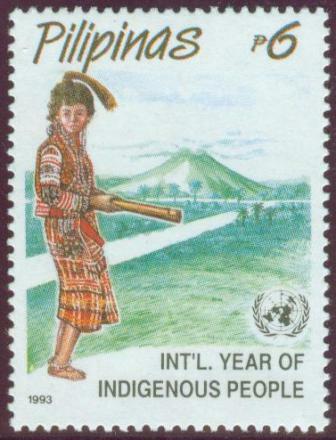 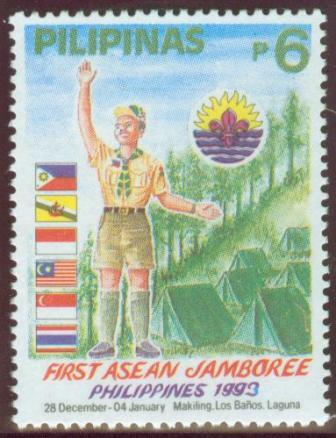 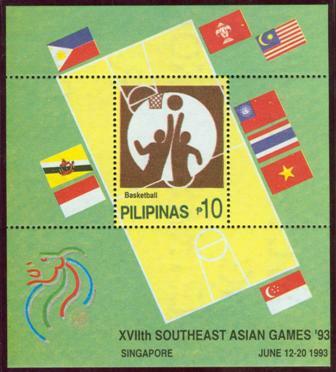 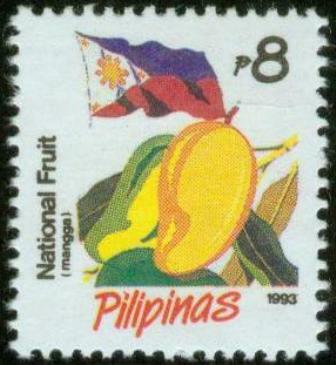 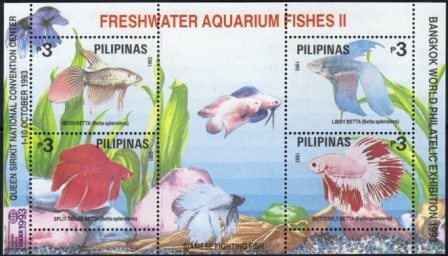 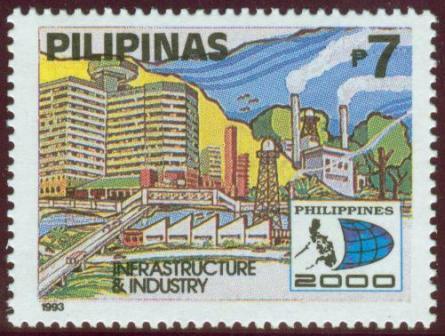 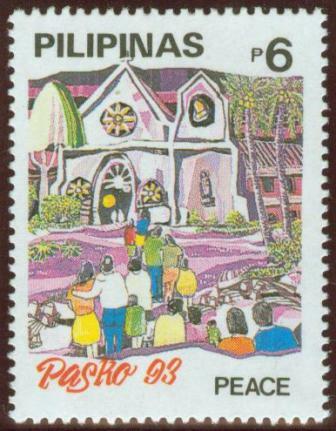 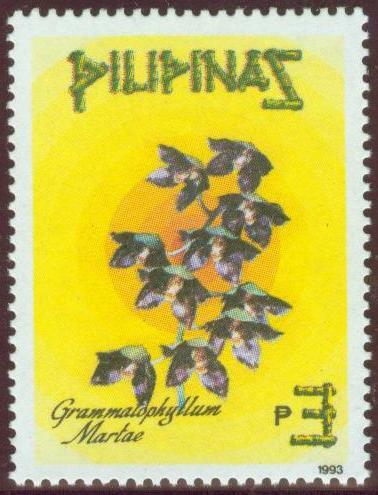 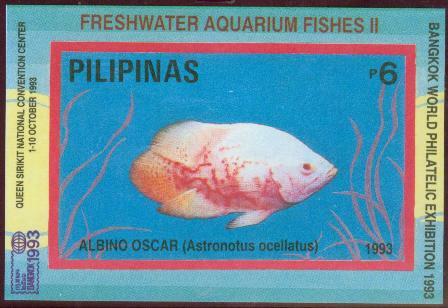 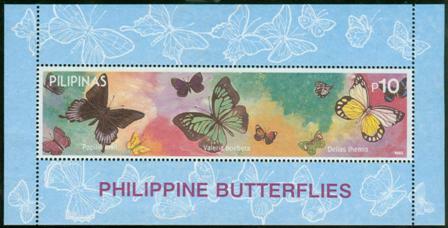 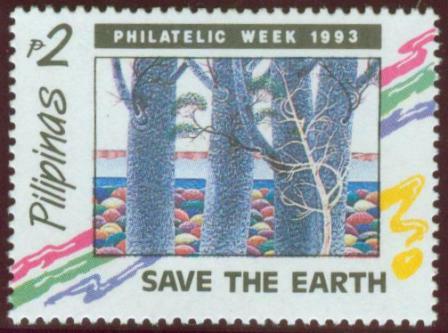 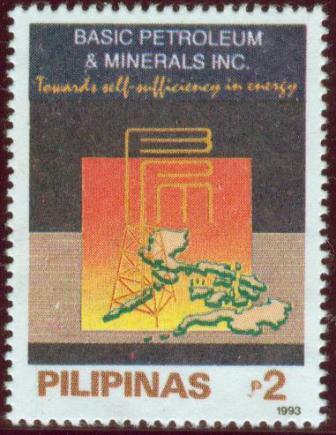 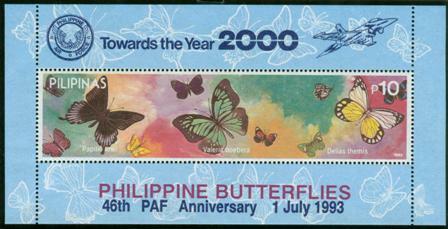 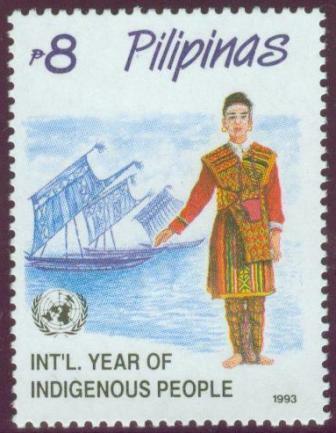 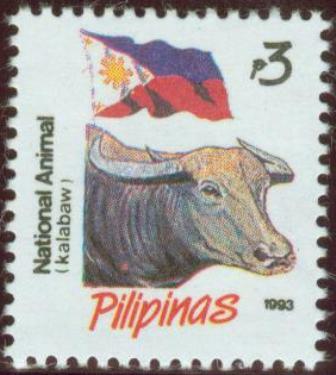 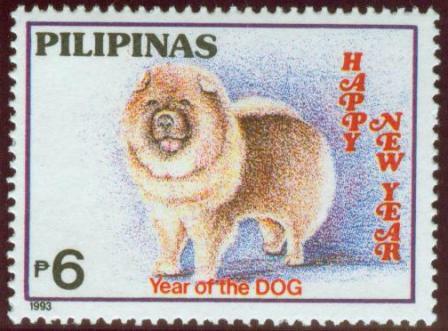 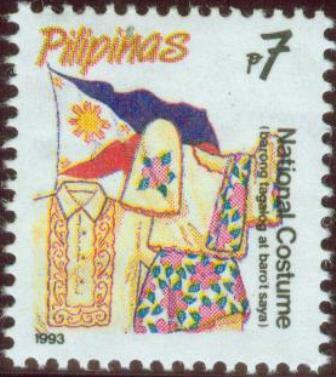 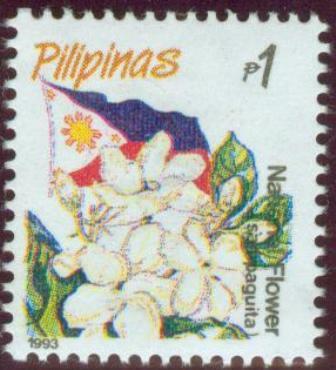 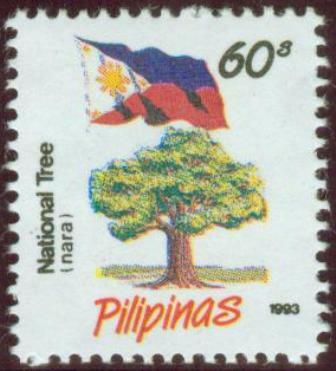 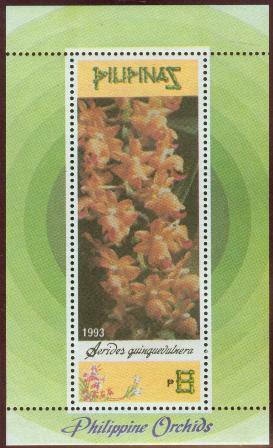 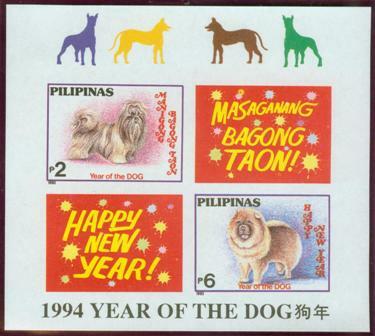 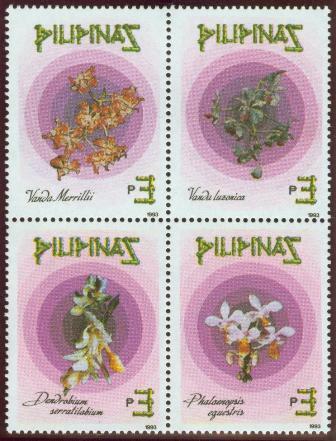 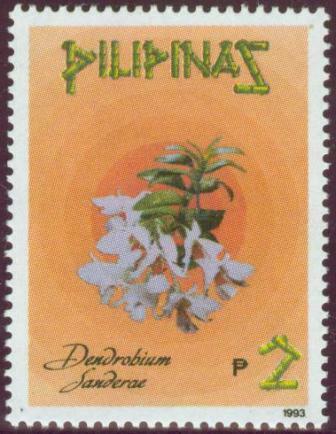 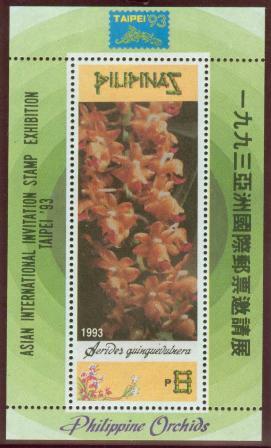 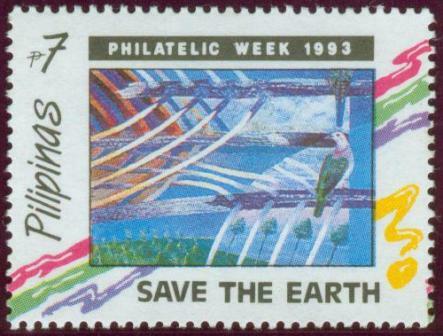 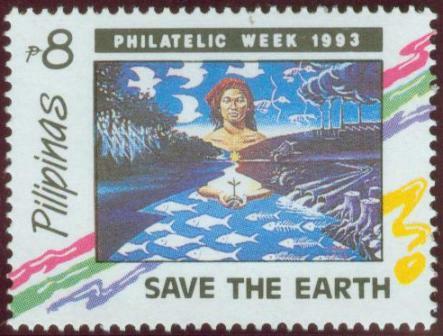 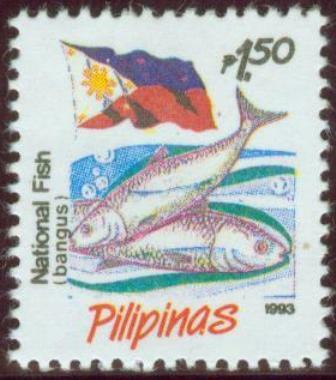 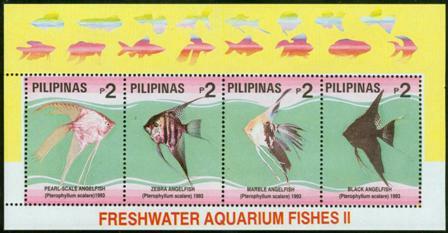 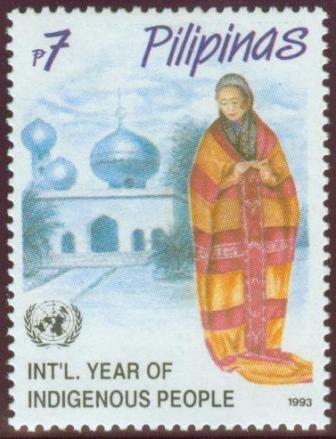 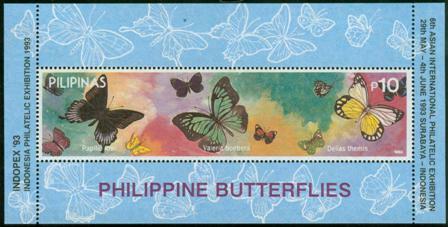 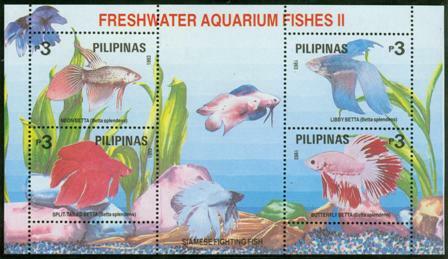 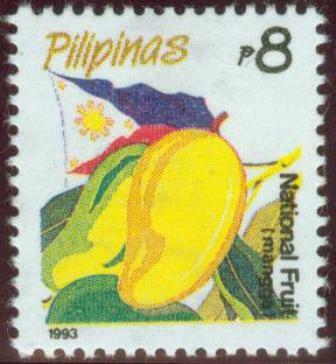 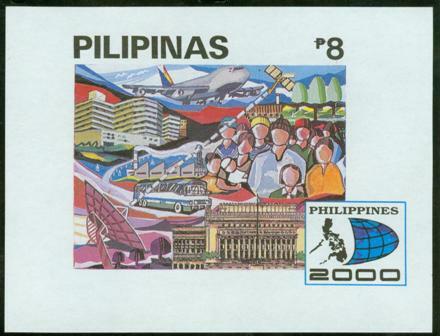 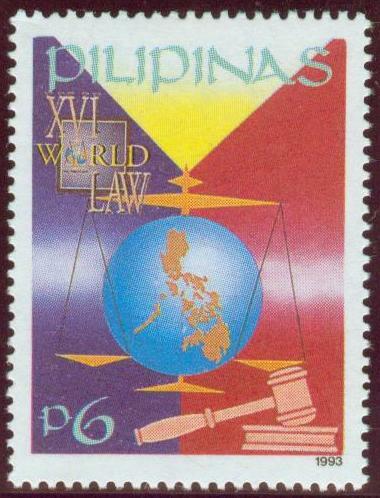 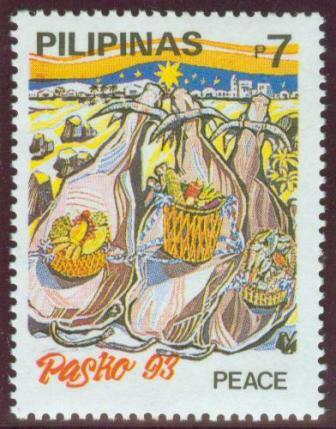 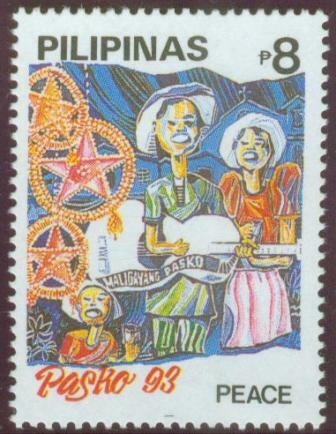 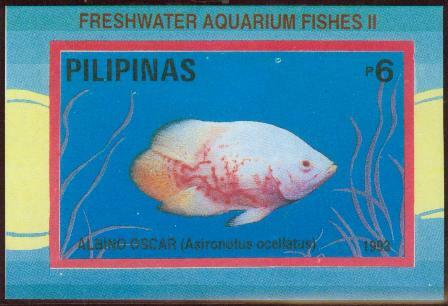 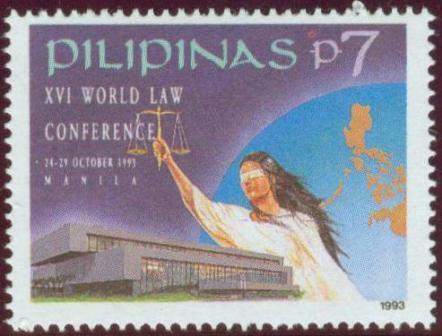 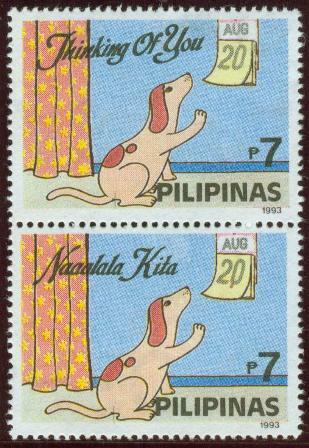 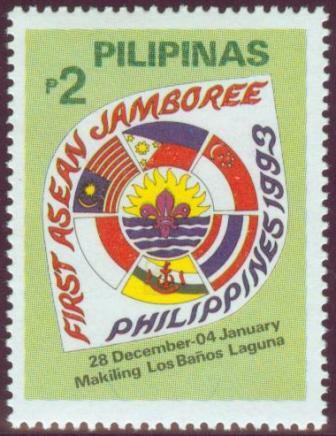 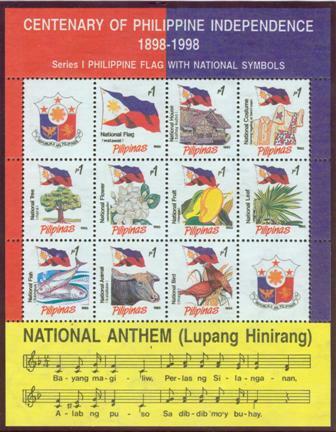 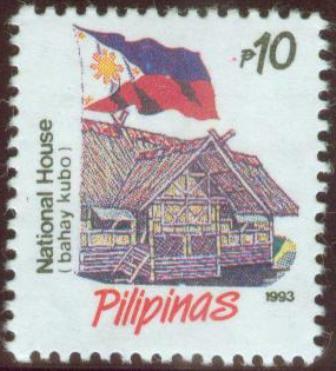 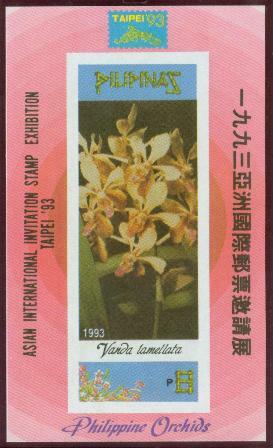 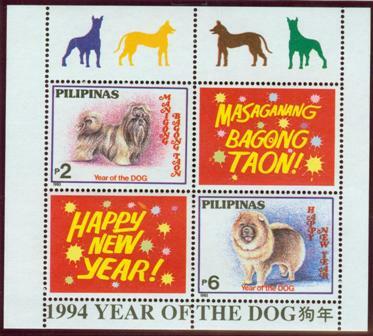 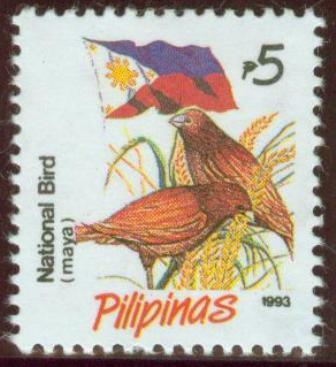 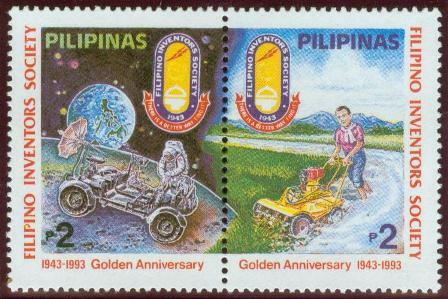 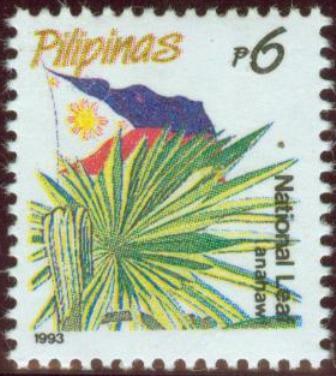 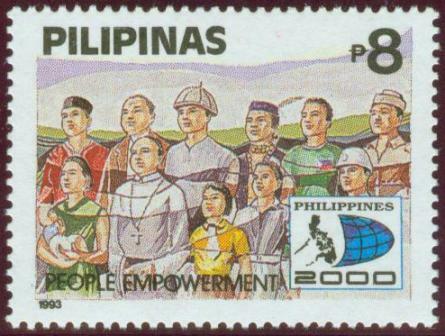 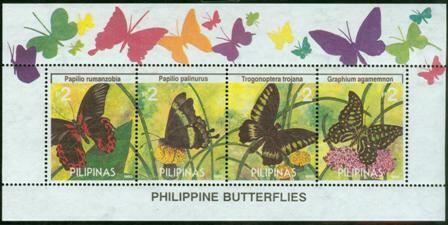 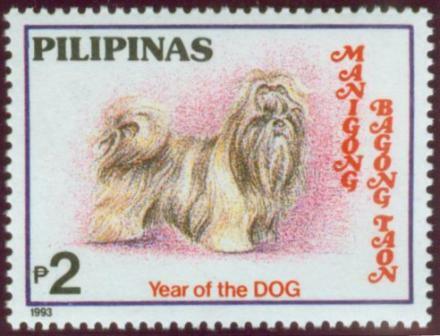 "Philippines 2000"
1993, August 20. 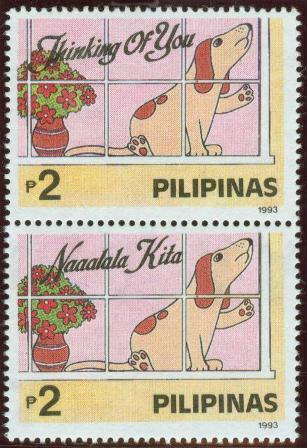 Greeting Stamps - "Thinking of You"